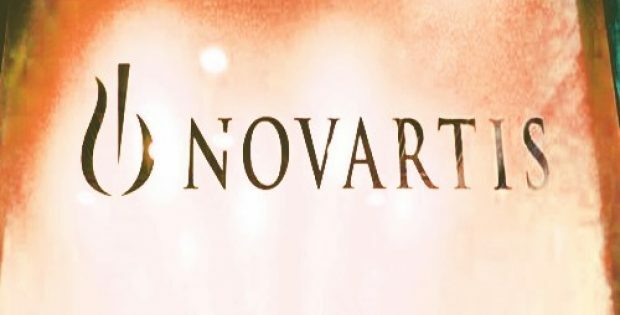 Novartis AG – a renowned Swiss multinational pharmaceutical company has reportedly announced that the SUSTAIN study’s post-hoc analysis on the company’s monoclonal antibody – Crizanlizumab has shown positive results. Reports cite, the analysis reviewed results from a clinical study of over 132 patients over a 52-week period. Reportedly, during the study, around 65 individuals from the 132 patients were given placebo while the remaining 67 were treated using the Crizanlizumab with a 5 mg/kg dose. 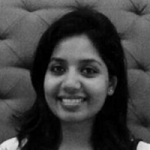 According to a press release by Novartis, the phase II SUSTAIN clinical-trial was a multinational, multicenter, randomized, double-blind, placebo-controlled 12 month long study to gauge the efficacy and safety of Crizanlizumab – an anti-P-selectin antibody without or with the concomitant use of hydroxyurea therapy that is used to alleviate sickle cell-related pain in patients suffering from sickle cell disease. The results from the study were reportedly published in the blood-disease related academic journal – American Journal of Hematology. Results from the study reportedly showed that when compared to placebo, more than double the patients did not experience a sickle cell disease-related pain crisis (vaso-occlusive crisis or VOC) after taking Crizanlizumab. According to the study, reportedly 35.8% of the patients that were treated using the Crizanlizumab did not suffer from VOC as compared to 16.9% of those who were treated using placebo. For the record, approval of new medications bodes well for the pharmaceutical company. Novartis possesses a robust oncology portfolio which include drugs such as Exjade, Afinitor, Jakavi, Tasigna, Zykadia, Kisqali and Jadenu which continue to contribute to the sales. However, the company is losing patent protection for some of its key medications. As a consequence, Novartis has restructured its business model and plans to concentrate on growing its portfolio in potential markets. Reportedly, side effects were same in both arms. The company would reportedly be discussing the results of the SUSTAIN phase II study with health authorities. Novartis is reportedly expected to carry out the filing in the U.S. in 2019.